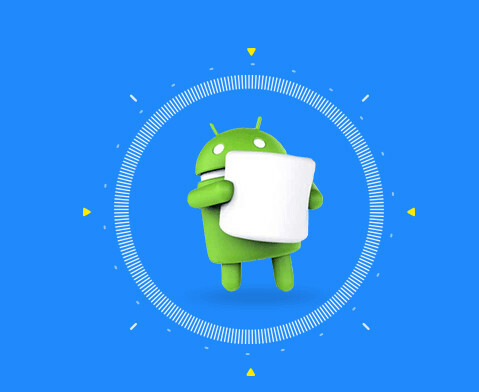 The simple way to root your Android, and it will even work on the latest Lollipop release. 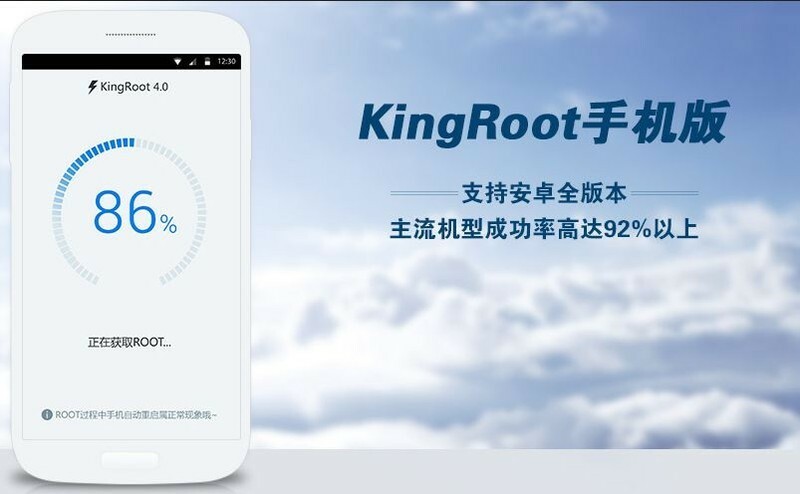 Root your mobile with just a button and start rooting your mobile in an easier way. For validating the rooting process in order to know if it has been performed and to check the SU permissions. Manage all of your Super User Super Permissions with one of most complete apps around. For those looking for better management of their rooted devices, this is a good app.